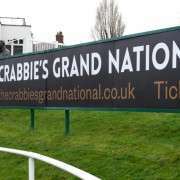 The 2014 Crabbies Grand National will be the fifth time jockey Peter Buchanan has participated and this year he will be on the Peter Maher trained Big Shu. 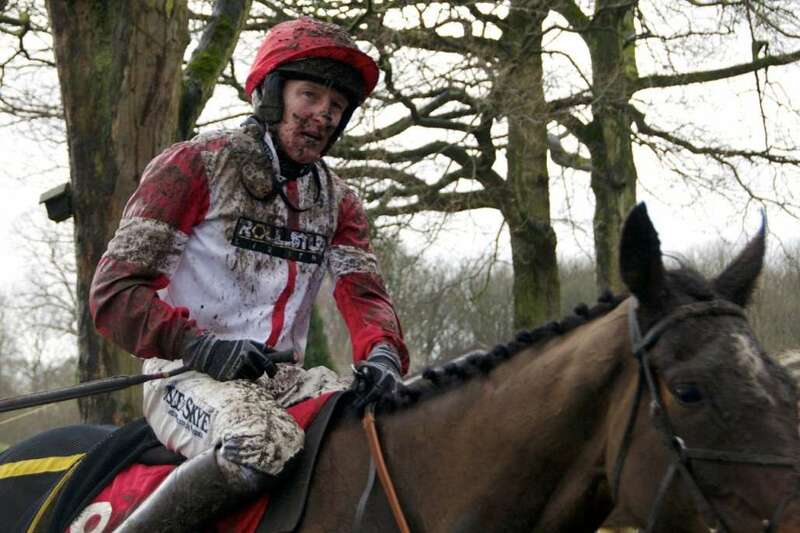 Primarily he rides for Lucinda Russell and he first rode in the National back in 2005 when on Strong Resolve who came home in 17th spot and the following year, in 2006 he went out on Tyneandthyneagain but fell at the 1st. 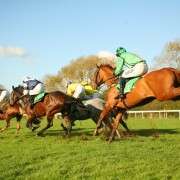 It was five years before he got another shot at the Aintree fences when partnering Silver By Nature in 2011 and despite his best attempt, could only get him home in 12th place. HE didn't book a ride for the 2012 renewal but was on board the Sue Smith trained Mr Moonshine in 2013 but had to pull up at the 27th fence. 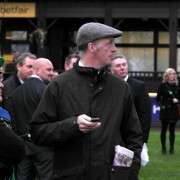 For 2014 the Mr Moonshine ride has gone to Brian Hughes but Big Shu connections are delighted to have snapped up Buchanan. 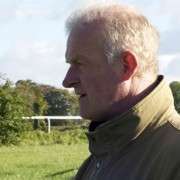 Trainer Peter Maher has said: “Peter has been booked to ride the horse and we're very pleased. “He'll come over and school him during the week.